Behind the scenes at the UK's top court: Joshua Rozenberg talks to staff, officials and the court’s most senior justices. 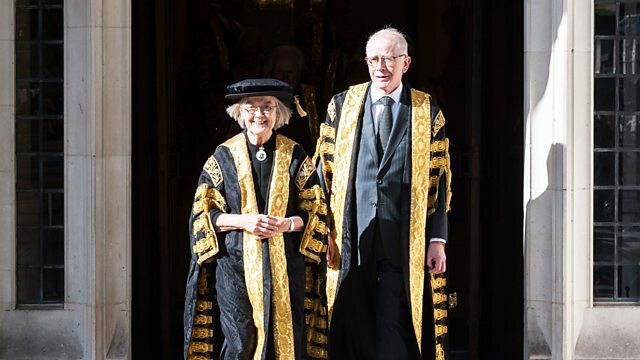 Behind the scenes at the UK's top court: Joshua Rozenberg talks to staff, officials and the court’s most senior justices. Why do they allow some appeals and refuse even to hear others? How activist are they? And what effect did the Brexit challenge of 2016 have on the reputation of the judiciary?